"Ted was given the chance to voluntarily enter a drug rehabilitation facility in order to help him in dealing with his dependency on drugs and alcohol. In that it is voluntary, the decision to remain in treatment is Ted's to make. We certainly hope that he continues his commitment to sobriety, and we will continue to help and support him in any way that we can. We wish him well." 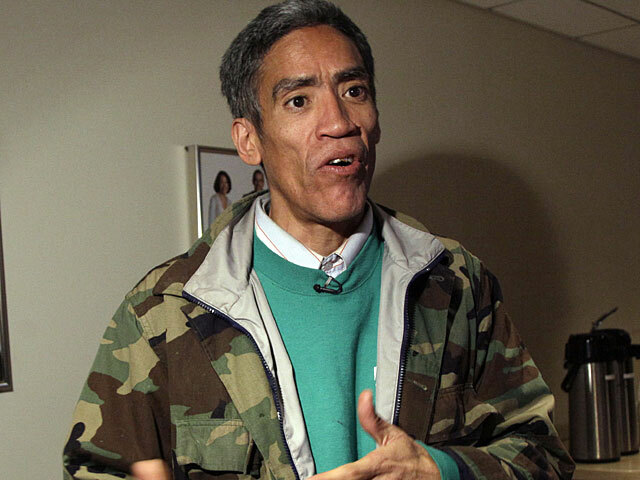 NEW YORK (CBS) Golden voiced homeless man Ted Williams has reportedly left rehab. TMZ.com reports that Williams left against medical advice, two weeks after checking in for drug and alcohol dependency. Sources told the website that the Internet sensation left the Origins Recovery Center in South Texas on Monday and was on his way to the airport. His girlfriend is currently in rehab at the Safe Harbor facility in Costa Mesa, Calif., according to the report. Williams decided to enter a private rehabilitation facility following a one-on-one conversation with Dr. Phil.